Once all the hype and myth are discarded, self-defense handgun cartridges are all the same. A bold statement. The notion a 9mm is as good as a .45 is as good as a .38 is as good as a 10mm, ad infinitum, is enough to cause many people to become unhinged. In fact, it looks like a fan boy mob has just gathered on my front lawn. They’d just waste their energy. A good many other folks who are knowledgeable about such things, including the FBI, would agree with the article's premise. The margin between common self-defense cartridges' terminal performance is slim, if it exists at all. This article draws heavily from several sources. 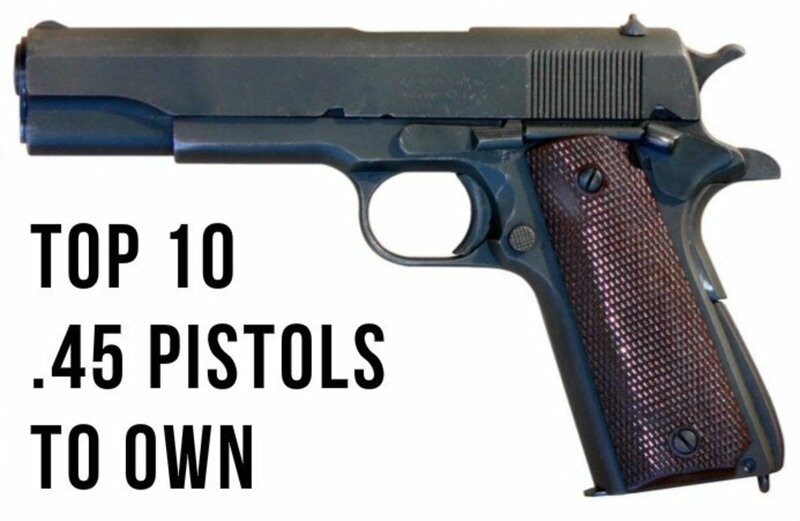 One is Mr. Evan Marshall who co-authored a book in the 1980s with gun expert Edward Sanow, entitled, Handgun Stopping Power: The Definitive Study. Marshall worked as a Detroit homicide detective. He has seen the end result from all too many gunshot wounds. 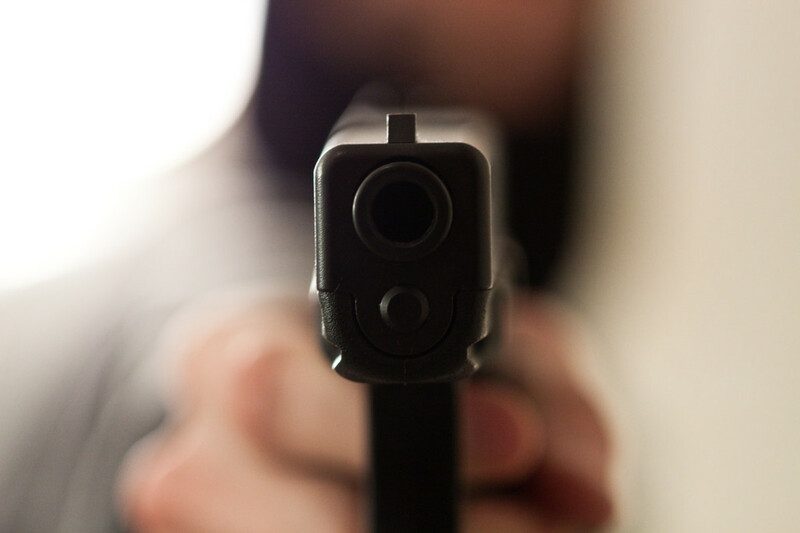 Marshall and Sanow set out to determine how effective handguns stop an assailant from assaulting their intended victim. They pored through countless police shooting reports, newspaper accounts, and autopsies to determine, by caliber and load, which cartridges produced a one-shot stop more than others. I won’t recapitulate their research here, readers should read the book for themselves. Mr. Marshall has updated his statistical tracking as new shooting data became available. The latest iteration on the internet is dated 2004. Marshall and Sanow’s work is by no means comprehensive. Nor does it have true scientific validity as it is not a controlled, peer reviewed study. Its primary value here is to document how each caliber performs relative to the others. The other major source is, odd enough, a YouTube channel: Tnoutdoors9. The gentleman who produces content for this channel is different from most found in the internet video wasteland. He uses sound, repeatable methods to test self-defense cartridges. He fires off-the-shelf, commercial ammunition into calibrated test media and performs a detailed analysis on the results. While gelatin tests are not the final word in how a bullet will perform when it hits live flesh, it does provide a controlled, repeatable baseline to compare cartridges one to the other. I have neither a personal nor a business relationship with this channel's producer. I happened upon his videos through a generic YouTube search. Additional sources are: "FBI Executive Summary," dated 6 May, 2014, regarding Bureau adoption of the 9mm, reprinted on the web site LooseRounds; Handgun Wounding Factors and Effectiveness ( SA U.Patrick, FBI Firearms Training Unit, 1989); and 9mm vs .40 Caliber (Sydney Vail, MD, Police Magazine, 22 January, 2016). The final source, while anecdotal, is actual gunfight analysis. In particular, two significant law enforcement shootouts: the 1986 FBI incident in Miami, Florida and one in 2017 which involved the Pennsylvania State Police. Before one can compare terminal performance between cartridges, it is necessary to understand how bullets incapacitate humans. Most bullets travel at supersonic velocity which gives them tremendous energy, expressed as foot-pounds (ft-lbs.). Handgun bullets fired from common defensive cartridges generate between 200 and 700 ft-lbs. 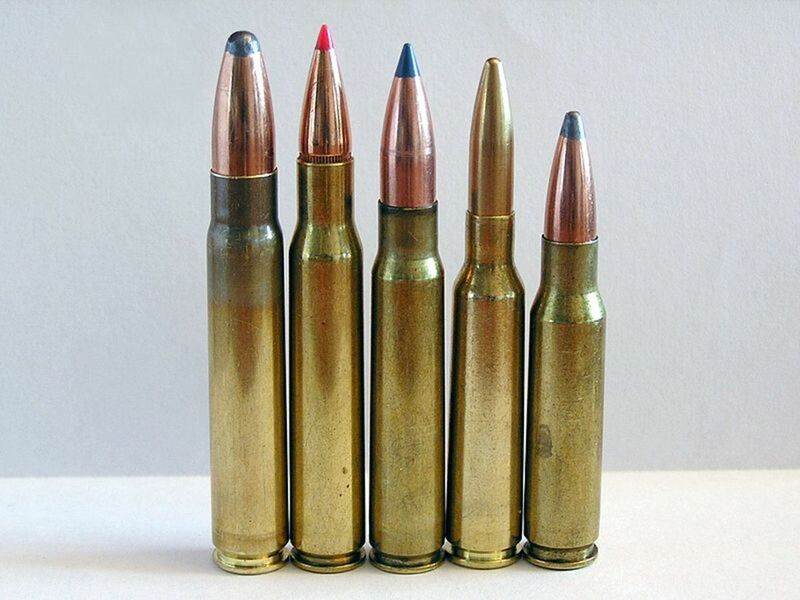 By contrast, military rifle cartridges produce anywhere from 1200 to 3000 ft-lbs. Handguns are not powerful compared to rifles. Someone who knows they are going into battle takes a rifle, not a handgun. Handguns are, at their core, backup or emergency weapons. Bullet create a temporary stretch cavity and a permanent stretch/crush cavity in live tissue. Flesh is ninety percent, or so, water. Fluids are not compressible. 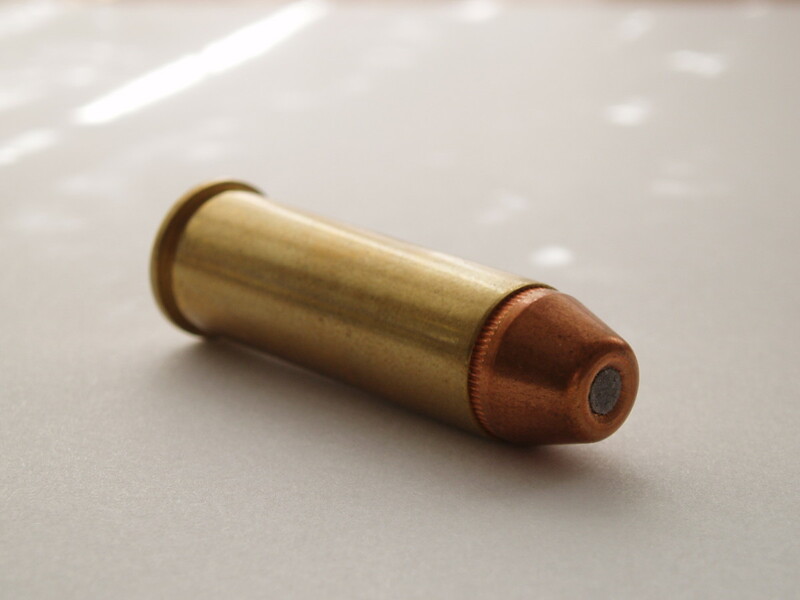 The bullet’s energy transfer creates a balloon–shaped shock wave (temporary stretch cavity) inside tissue. This shock wave shakes and, if it’s strong enough, tears tissue. If the bullet is designed to expand, this energy transfer occurs at a very high speed in an instant and then dissipates. If the bullet does not expand, it still creates a shock wave, just not as severe. A permanent stretch cavity is left in the tissue after the temporary one collapses. It is shaped like the temporary cavity, just smaller. Any tissue the bullet itself hit on its way through the body is included in the permanent cavity. A bullet wound’s severity varies in direct proportion to the energy is possess at impact, how much energy it transfers to the target through the temporary stretch cavity, the permanent stretch cavity’s size, and what organs it strikes (Patrick, Vail). In short, a bullet must hit the right thing, in the right way, to have a significant and timely effect (Vail). Bullets, even those fired from a rifle, have a limited chance they will drop an assailant right then and there. They must damage the brain or spinal cord. A heart or lung shot may not incapacitate for several seconds or even many minutes. Someone can do much harm during this time (Patrick, Vail). Bullets which impact at over 2600 feet per second can induce hydrostatic shock. The body’s entire neural network is overwhelmed by the bullet’s shock wave if a bullet passes too close to the spinal cord or a major nerve plexus. The central nervous system shuts down for several seconds or minutes. If the bullet also hits a major organ and causes massive blood loss, the target can die. If not, the target can wake up and resume activity. 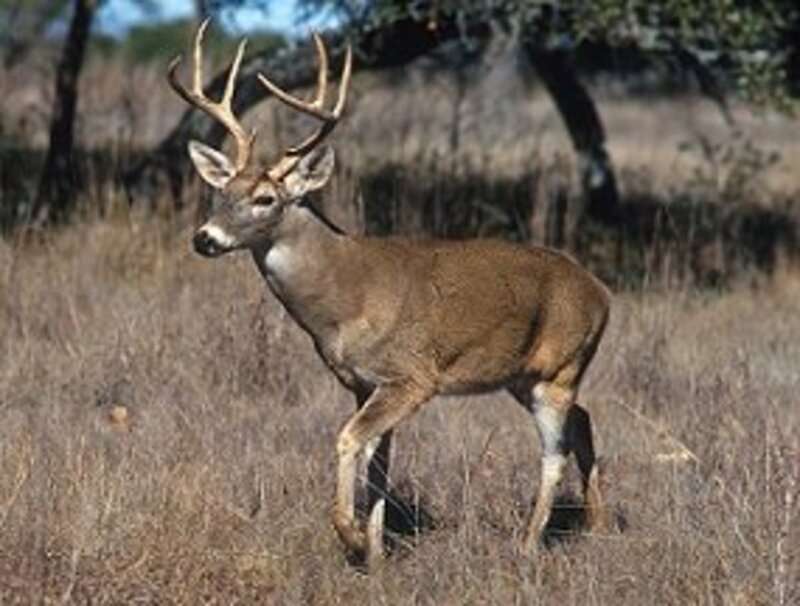 This explains accounts from hunters about animals they saw go down and then get up to run off. While some experts are skeptical about this theory, even the proponents acknowledge handgun rounds cannot induce this effect due to insufficient velocity and energy. Handguns are imperfect self-defense tools compared to rifles. One should not rely on them to stop an assailant in an instant. Defensive handgun calibers cause similar wounds to each other because they generate energy in the same limited range (FBI), as this muzzle energy list, based on bullet weight and factory velocity, demonstrates. .380 ACP, 95 grain: 190 ft-lbs. .38 special, 158 grain: 200 ft-lbs. .38 Special +P, 125 grain: 248 ft-lbs. 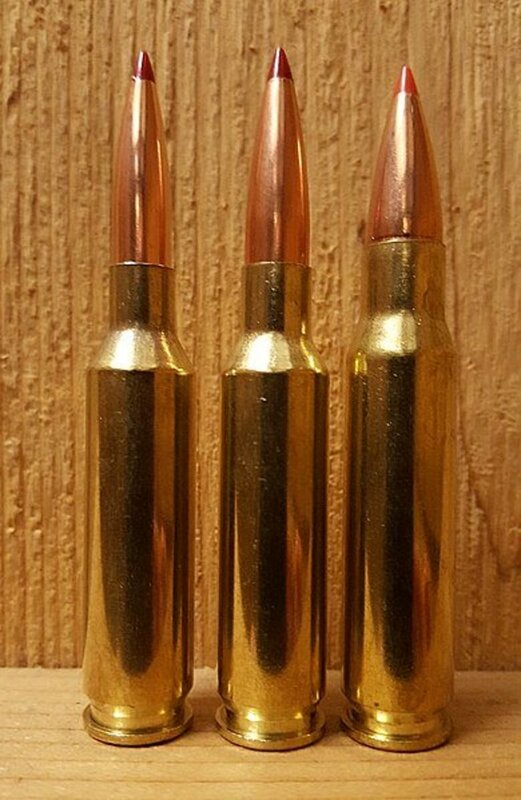 9x19mm, 124 grain: 345 ft-lbs. 9x19mm +P, 124 grain: 410 ft-lbs. .40 S&W, 165 grain: 476 ft-lbs. 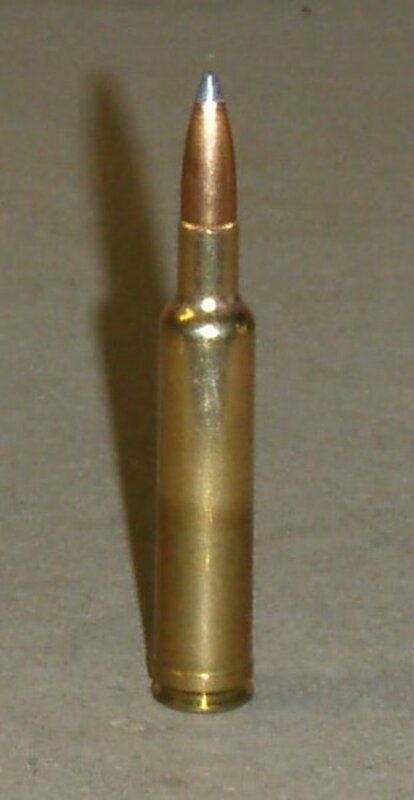 .44 Special, 200 grain: 360 ft-lbs. .45 ACP, 230 grain: 369 ft-lbs. .45 ACP +P, 185 grain: 534 ft-lbs. 10mm Auto, 200 grain: 537 ft-lbs. .357 Magnum, 125 grain: 583 ft-lbs. .41 Magnum, 210 grain: 705 ft-lbs. .44 Magnum (reduced load), 210 grain: 729 ft-lbs. 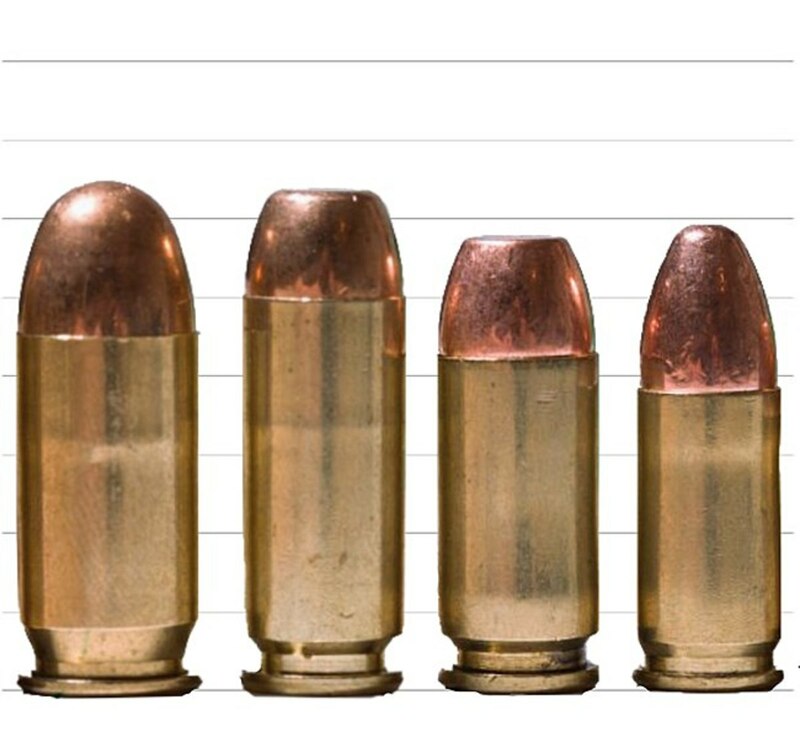 The most common rounds used by law enforcement these days (9mm, .40 S&W, and .45 ACP) range between 345 and 534 ft-lbs. If the .45 +P is thrown out, the difference is less than 150 ft-lbs., which is not substantial. Further, the 9mm +P and standard pressure .45 ACP have almost identical muzzle energy. 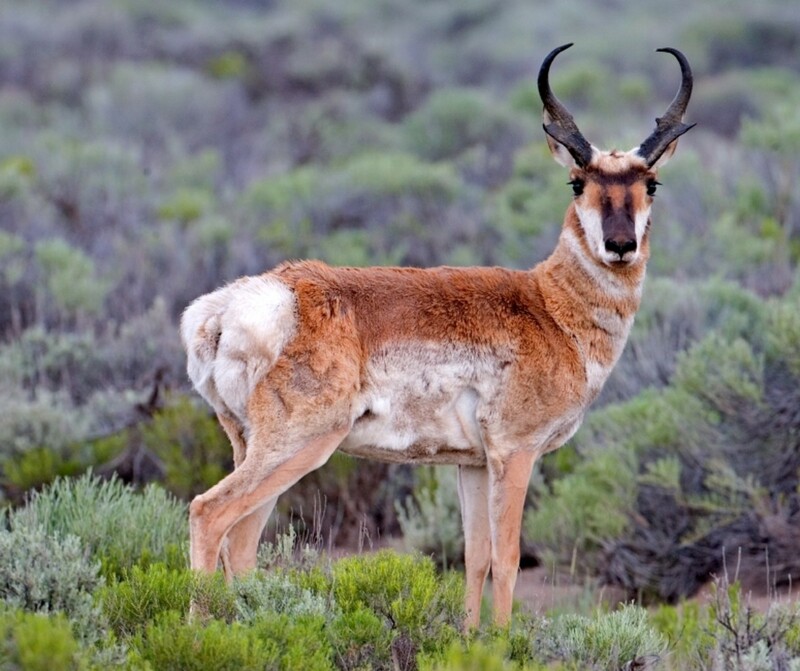 To get much beyond this range requires magnum revolver cartridges which have substantial recoil and limited ammunition capacity. 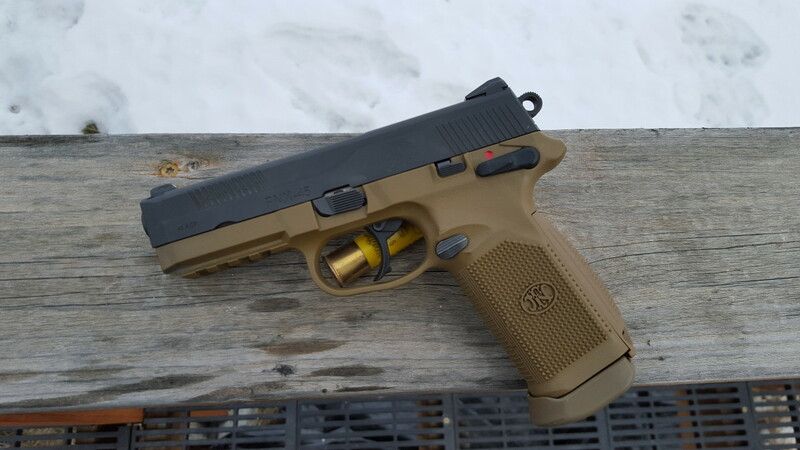 Tnoutdoors9's results show .40 S&W and .45 ACP average 14 inches penetration. 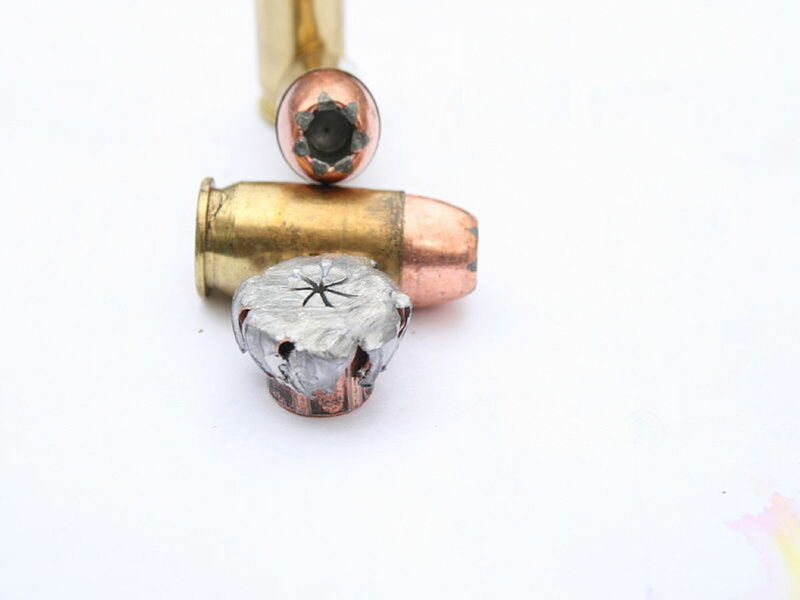 These bullets start with a larger diameter and retain this advantage when they expand. 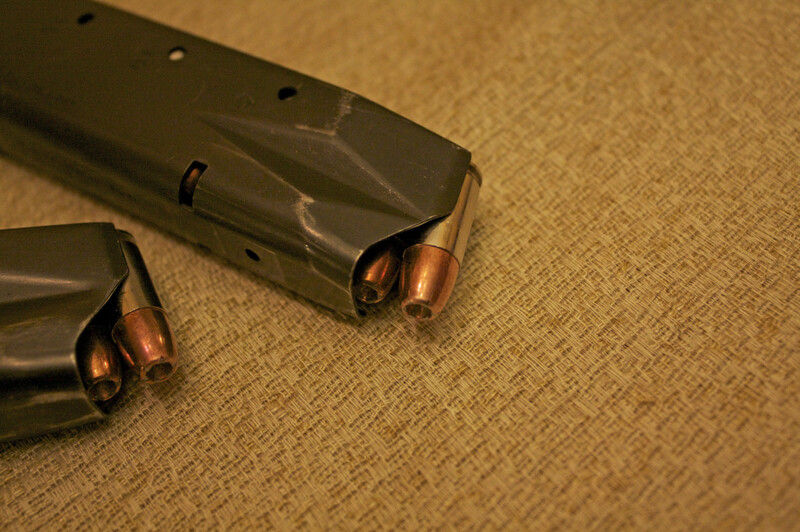 The .45s mushroomed to around 0.75 inches and left 1.0 – 1.5 inch wide permanent stretch cavities, but with lengths similar to 9mm. The much less common .357 Sig produces similar results. The .380’s cavities are narrower and shorter, with around 10 inches penetration. The power house 10mm Auto didn’t live up to its hype. Permanent stretch cavities are on a par with .45 ACP, but it does penetrate a bit more. Remember, too much penetration is as problematic as insufficient penetration when it comes to self-defense cartridges. Tnoutdoors9 has published numerous gel test videos and it is beyond this article's scope to include them all. Readers are free to view the full selection on their own and note how similar each cartridge performs compared to the others. Standard 9mm gel tests with test summary for other calibers included. Typical .45 ACP gel test. Here is Evan Marshall’s most recent one-shot stop online data for semi-auto cartridges. These stats are not the final word, and even Mr. Marshall advises to approach them with caution. Full results are available on Hendon Media’s website. The above numbers are for expanding bullets. All the calibers perform almost the same. High-velocity and larger bore calibers have a slight, statistically insignificant, edge for a few, specific loads, but the 9mm is more consistent across all loads. Since Marshal's data relies on small data sets, it has limited predictive value for one-shot stops, but it does illustrate the overall similarity between calibers. Here’s what FMJ looks like. All within close proximity to each other. Based on this data, the .45’s theoretical advantage with non-expanding ammo doesn’t hold up in the real world as often as some would believe. Tnoutdoors9 tested several .38 Special +P loads. On average, they create permanent stretch cavities between 0.357 and 0.75 inches wide, 2.5 to 3 inches long, with 12 to 14 inches total penetration. He had some failures to expand due to the lower velocities produced by the 2-inch barrel on the test revolver. Even when shot from the snubby, the .38 +P transfers less energy to the target, but penetrates the same as the other calibers discussed so far. Magnum revolver cartridges should do better, based on reputation. However, the .357 Magnum’s permanent stretch cavities average 1 inch wide by 5 inches long, and penetrate 14 to 15 inches. All quite similar to 9mm, .357 Sig, .40 S&W, 10mm, and .45 ACP. Tnoutdoors9 has not, as this is written, tested the .41 or .44 Magnum. Based on the best tests I could find on the internet (there are few proper ones out there), the .44 Magnum in its full-house guise has excessive penetration for self-defense use against human assailants. Loaded with lighter bullets at lower velocity, it performs on par with the .357. Full power .41 Magnum loads come close to the reduced .44’s energy, so should perform the same. .38 Special +P in a snubby. Typical .357 Magnum gel test. There is limited street data for the big-bore magnums. They are not popular with either law enforcement or armed civilians. Marshall’s original book, with small data sets, predicted they would produce one shot stops in the 80 – 90% range. The .357, on the other hand, has many data points. Marshall’s 2004 update shows this cartridge is an excellent round with 86 – 91% one shot stops for the best loads. Same as the 9mm. Anecdotal evidence is fraught with pitfalls, but historical gunfights provide some lessons vis-à-vis handgun cartridge similarity. FBI research, as well as accounts from such legendary gunfighters as William Fairbairn and Jim Cirillo, indicate even trained personnel hit their target two or three times for every ten rounds fired in a shootout. This suggests high magazine capacity is vital (Vail, FBI). Once the shooting starts, people fire as many times as they can as fast as they can, and people involved move in every conceivable direction. There is often little, if any, time to reload, so you’re stuck with however many rounds are in your gun at the moment. Modern law enforcement firearms training recognizes this fact. Most agencies teach officers to shoot until a target is neutralized; not to rely on just one or two rounds. This shootout has become legendary. People often draw conclusions from it based on their own biases. Still, the tragedy sheds light on actual defensive handgun effectiveness. One suspect had a high capacity rifle while the FBI had 9mm's, .357's, and shotguns. Platt's suppressive fire prevented many agents from returning effective fire and overwhelmed those caught in the open. Fire superiority is a bedrock tactical principle. Most pistol cartridges would not have fared better at the time with a cross-torso shot on a man as large as Platt. Since then, handgun ammunition has made great leaps forward, but it is no substitute for sustained fire from rifles. Fast forward thirty-one years. Two Pennsylvania State Troopers attempted to arrest a DUI suspect. The suspect grabbed a gun and a protracted fire fight ensued. I won’t post the dash-cam video, readers can find it on the internet. Suffice to say it is terrifying to watch. One trooper became pinned down between the suspect’s car and a highway guardrail. Both he and the suspect emptied their guns at each other from less than fifteen feet. The suspect had partial cover from the car’s roof and rear window. The second trooper engaged the suspect who stopped shooting and jumped into his car. The trooper’s fire shattered the car’s back window. Then, the suspect drove off at high speed and arrived conscious at a local hospital minutes later. Police took him into custody without further incident. The troopers were issued semi-auto pistols chambered in .45 ACP. They hit the suspect three times: hand, torso, and neck. One bullet lodged in the suspect’s skull. The wounds had no significant effect on the suspect. One trooper sustained a wound in the neck and one in the leg which severed his femoral artery. He continued to fire at the suspect. The troopers fired over twenty rounds, the suspect many as well. Just five bullets hit anyone involved. Neither suspect, nor troopers, received a hit to the central nervous system, and all remained in the fight for its duration. The vaunted .45 ACP proved no better, or worse, than the much maligned 9mm in Miami. In fact, its heavier recoil may have degraded the troopers’ aim more than a softer recoiling round. Current research indicates there is no distinct advantage based on a particular handgun cartridge. If, in fact, all handgun rounds provide the same effectiveness, the deciding factors are magazine capacity and lower recoil which allows a shooter to put more rounds on target in a shorter time period. More hits means a greater chance one, or more, bullets will find vital organs (Vail, Patrick, FBI). Hits are more effective than misses, regardless the cartrige's power. One must assume assailants will pose a threat even if shot multiple times. Maneuver and cover are just as important to gunfight survival as the gun. All self-defense handguns have limited power compared to rifles, and provide similar terminal performance across calibers. And this supports my own belief in the 5.7x28 as and ideal CQB choice? The Ft. Hood shooting also supports that thinking. Two to five rapid hits from a 5.7 are every bit as good as the bigger bores, and I believe better due to the non-linear wounding common to small, lightweight bullets passing through tissue. This article supports the reality that using a lowly .22 for SD is viable. Based on real world evidence the .22LR has equal chance to reach a vital structure, and failing to do so, has equal probability of limited apparent effect.